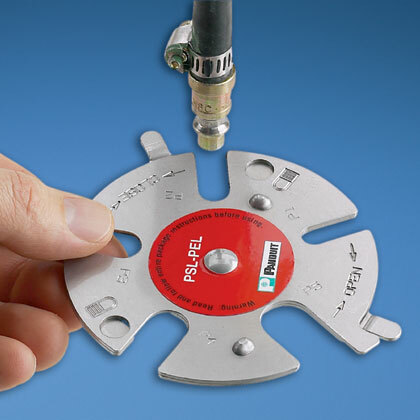 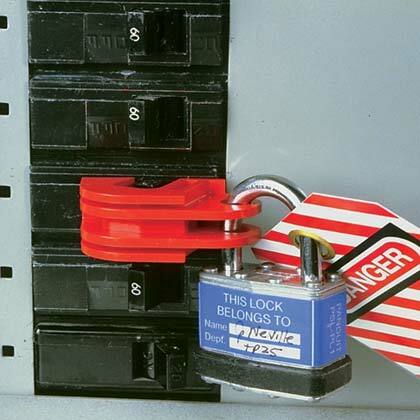 DEenergize offers everything needed for an effective Lockout/Tagout program. 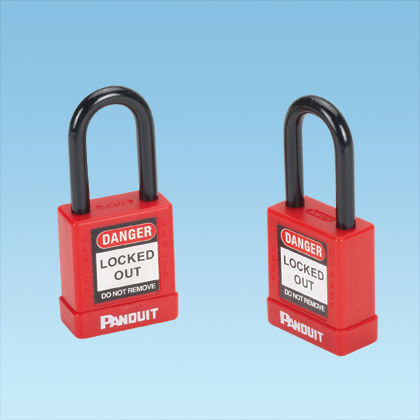 Additional information about the above-listed Lockout Devices as well as additional associated products can be found in the Lockout/Tagout and Safety Solutions Catalog (2882K PDF). 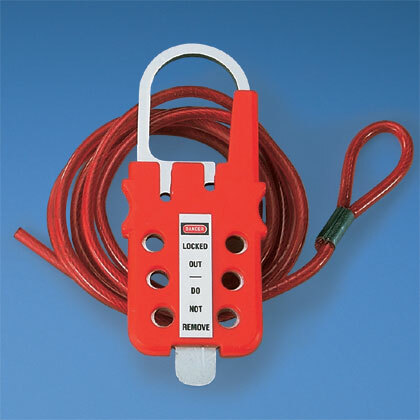 To inquire about purchasing Lockout Devices please use the Contact Information page.